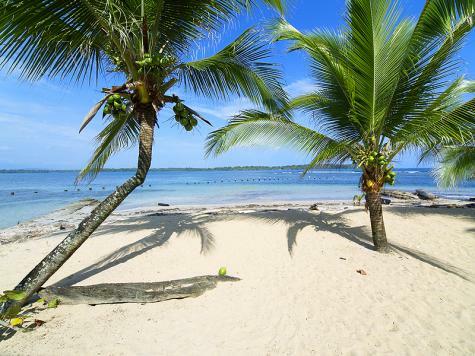 Veraguas is the only province in Panama boasting both Caribbean and Pacific coastlines. The province extends southward down the western side of the Azuero Peninsular and northward to the Caribbean, between these two extremes Veraguas covers a large portion of the interior region of Panama. It’s Panama’s third largest province but also its least developed and poorest. While not holding much in the way of interesting cities to visit, Veraguas does contain some mentionable natural features. 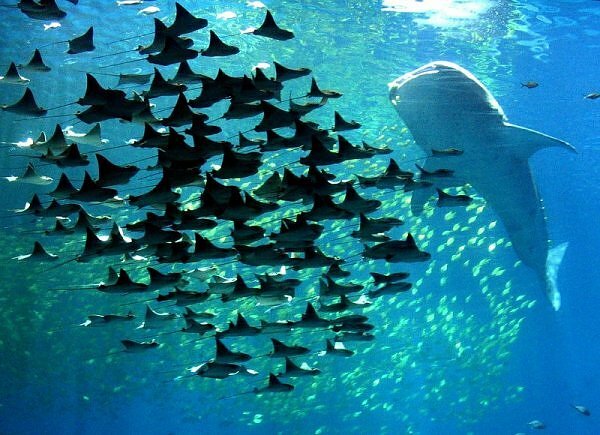 Parque Nacional Coiba consists of some 39 islands and oceanic environments off the Pacific coast of western Veraguas. It is one of the largest marine parks in the world and encompasses the second largest coral reef in the central-eastern Pacific. The park offers unparalleled diving and nature observation opportunities. The park’s foundation was supported by the Smithsonian Tropical Research Institute and is visited regularly by international scientific groups. On the mainland near Isla Coiba, the small fishing village, come surf town, of Santa Catalina is famed as one of the best surf spots in Central America, with good reason. Here, consistently overhead waves roll in, creating a playground for dedicated surfers. Just outside Santiago, the capital of the province, is San Francisco and its famous church. 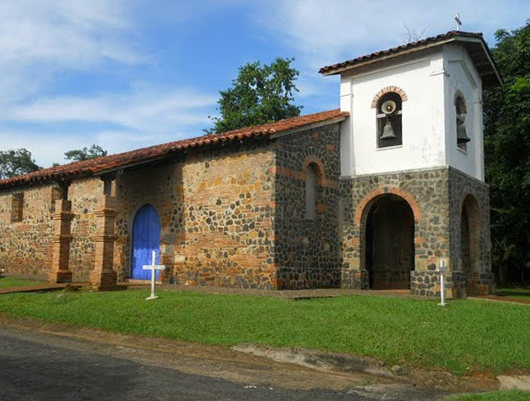 The Iglesia de San Francisco de la Montaña is the most photographed church in Panama. This 18th century church features a vividly painted fresco, lavish Baroque carvings and ornate décor that make for a stunning theological display in an otherwise non-descript rural village. 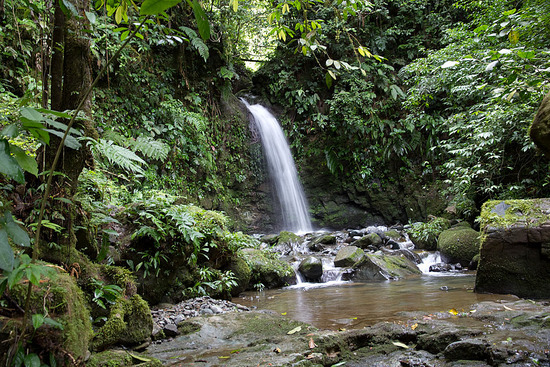 In central Veraguas the town of Santa Fé is becoming a hub for hiking and birding. The surrounding forested mountains contain some 200 orchid species, 400 bird species, empty hiking trails and pristine waterfalls. The town also hosts an orchid exhibition every August. 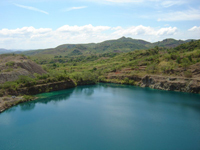 Much of the remaining Veraguas interior consists of sparsely populated cattle and agricultural land that extends to the rugged and even sparser populated Caribbean coast.